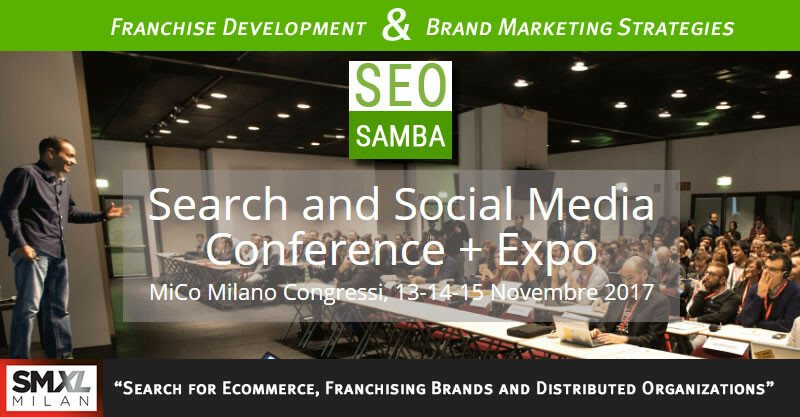 SeoSamba announced on October 11, 2017 that it will participate at SMXL Milan 2017, the search and social media conference and expo. SMXL is the biggest international Digital Marketing event in Italy. 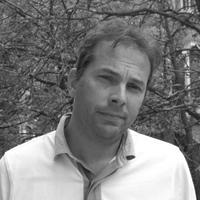 This year SMXL is featuring some of the world's most influential Web Marketing experts. 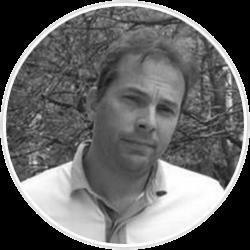 SeoSamba CEO Michel Leconte will speak at the “Search for E-commerce, Franchising Brands” session, where he will address the franchise development and digital brand marketing blueprints that have made SeoSamba a thought leader in the franchising and digital marketing industries. Mr. Leconte will touch on winning strategies that have seen SeoSamba clients increase local sales leads by 400 percent in eight months, and 1000 percent in 16 months, as in the case of Senior Care Authority, a U.S.-based assisted living facilities and services franchise. Franchise development marketing programs that allow brands to garner quality investor leads at a fraction of the usual costs. 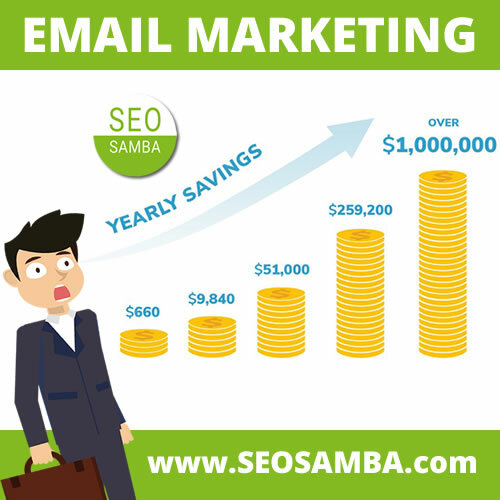 SeoSamba’s franchise development and brand marketing programs, delivered turn key for mature and emerging brands alike, offer a unique marketing technologies that turn scale to a franchise’s advantage. 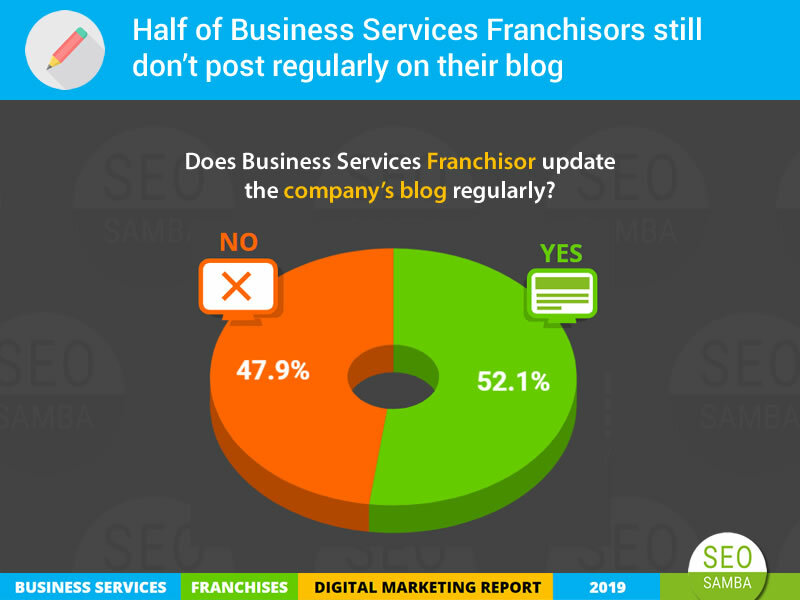 A centralized multi-tenants platform allows franchises to control all marketing aspects, including the ability to scale to the increasing importance of social media and mobile searches, which account for 50 percent of all global online searches. 3 days at Mico di Milano dedicated exclusively to professional training and upgrading with the world's leading SEO, SEM, Online Marketing, Social Media, Mobile, Analytics, Optimization and Conversion. 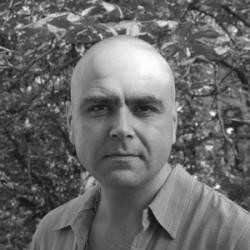 Over 50 track sessions to deepen and acquire the most effective and internationally used techniques and tools. 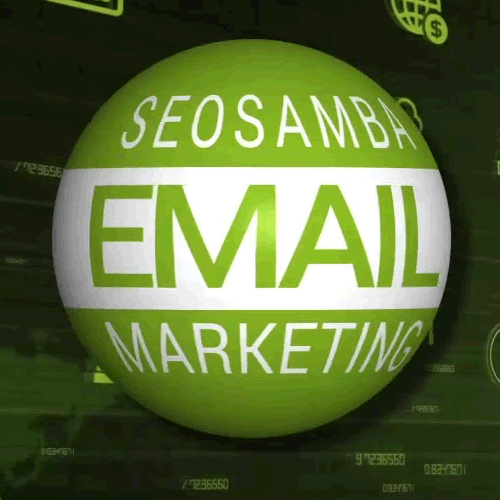 SeoSamba offers turn-key franchise recruitment and franchise brand marketing for local lead generation packages.